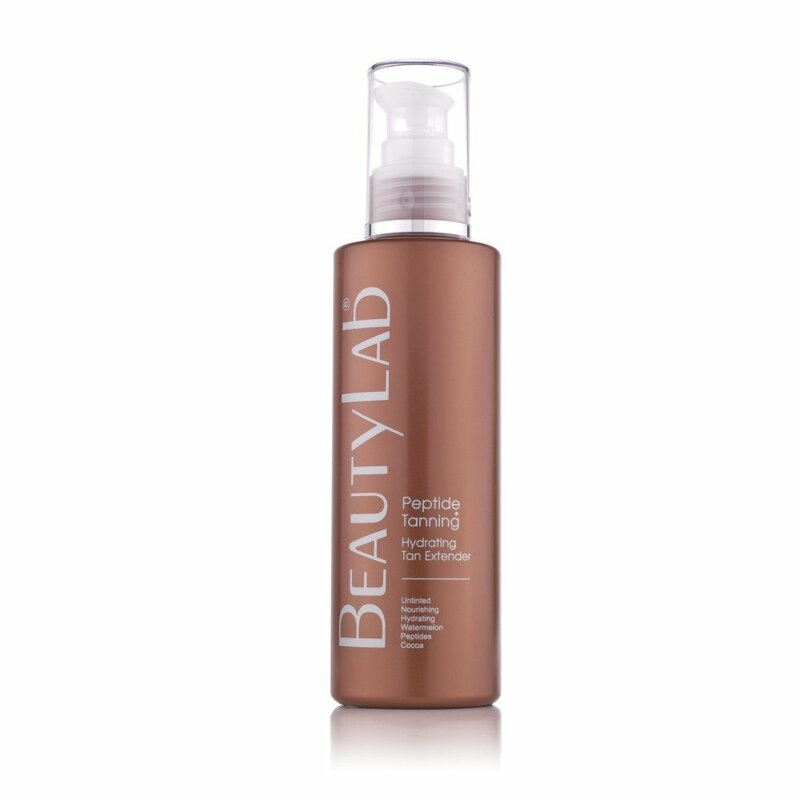 Lightweight and moisturising, this texture rich mousse is, easy to apply, quick drying and non- sticky. Formulated with a tan inducing Peptide, pore minimizing citrus extracts and hydrating exotic natural actives, it will provide a long lasting golden sun kissed tan with a streak free, smooth and even finish. 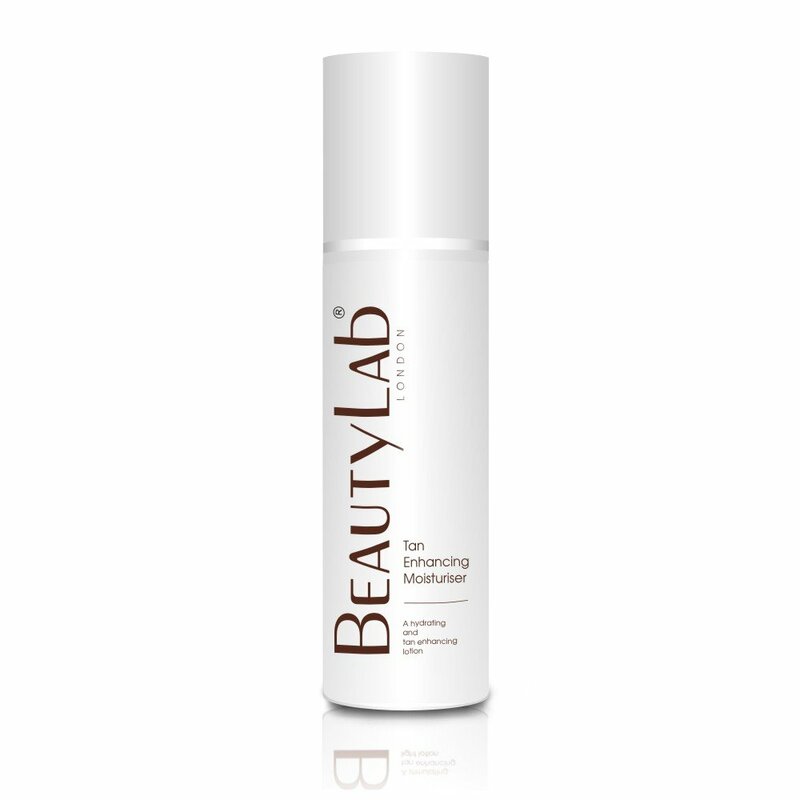 Massage liberally onto cleansed skin in light circular movement using gloves provided. Ensure full coverage of the area to be treated. Allow 3-4 minutes to dry. For best results, apply after the Pre-tan Skin Polish.